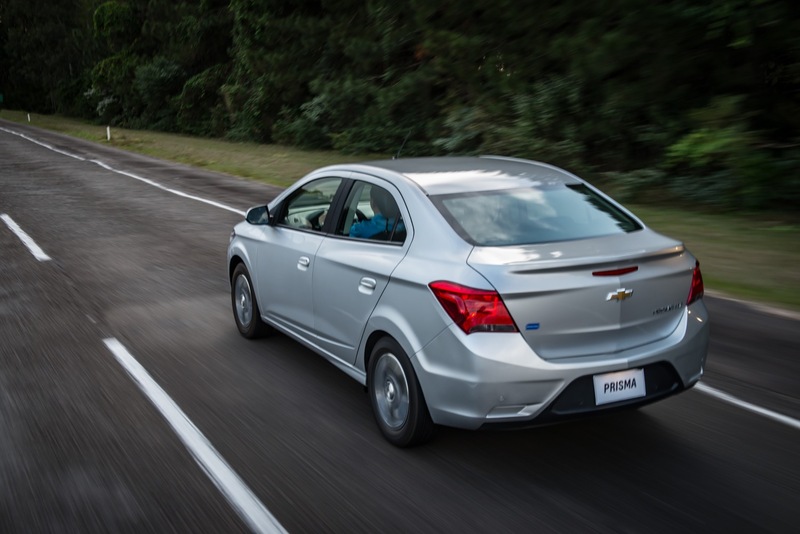 General Motors has just introduced the Chevrolet Onix sedan – the best-selling vehicle in Latin America – in Colombia. 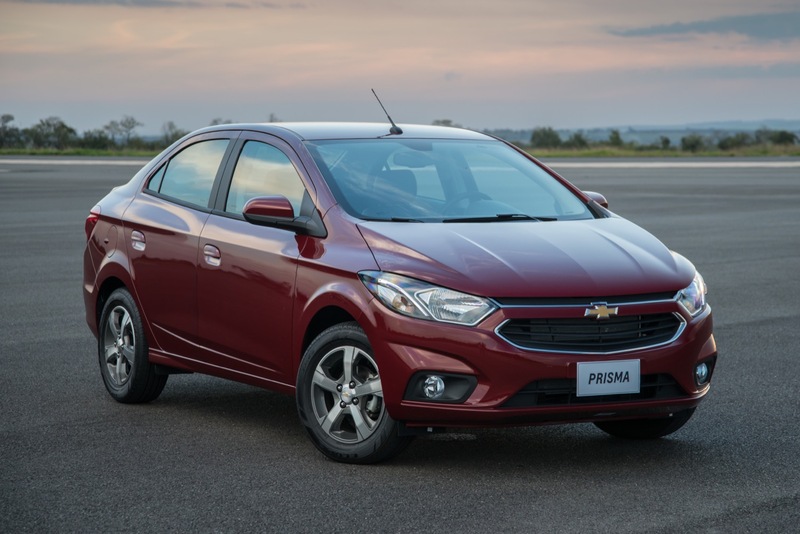 The four-door Onix sedan joins the five-door Onix hatchback in the South American market, thereby becoming the first country to market the hatchback and sedan under the same name. 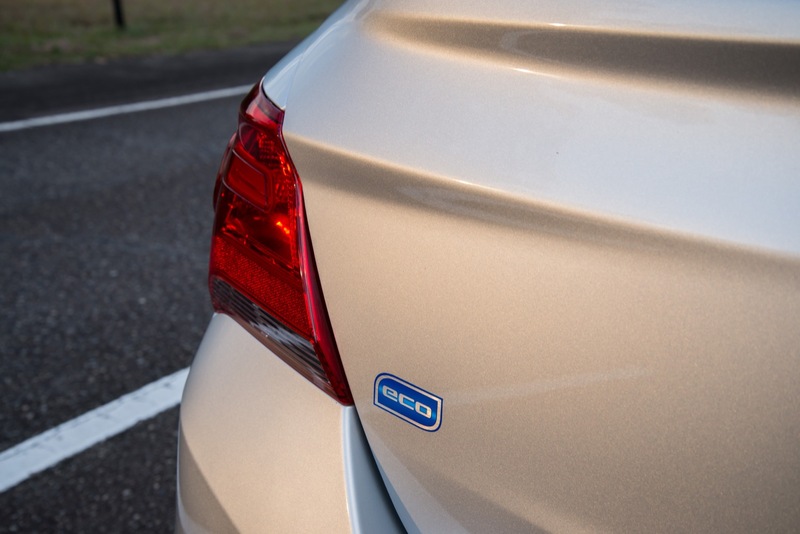 In fact, the same circumstance will take place in China with the second-generation Onix. 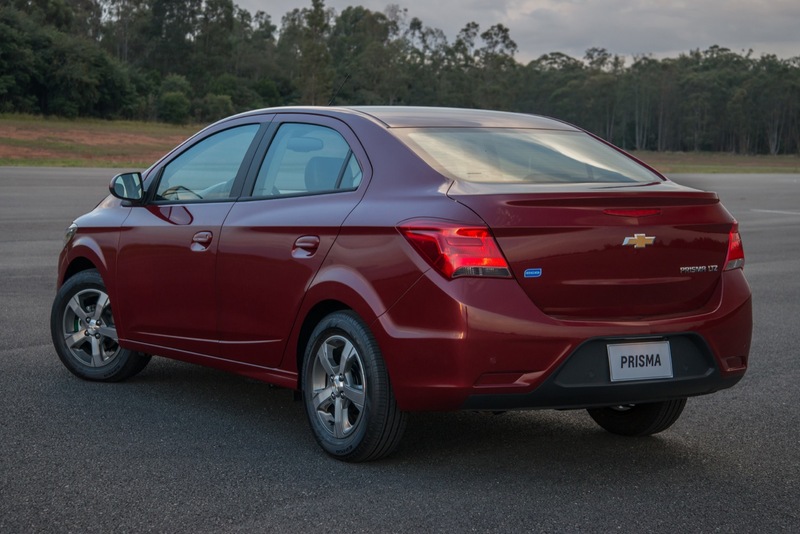 Meanwhile, the sedan version of Onix is marketed in Brazil as the Chevrolet Prisma, while the hatch is sold as the Chevrolet Onix. 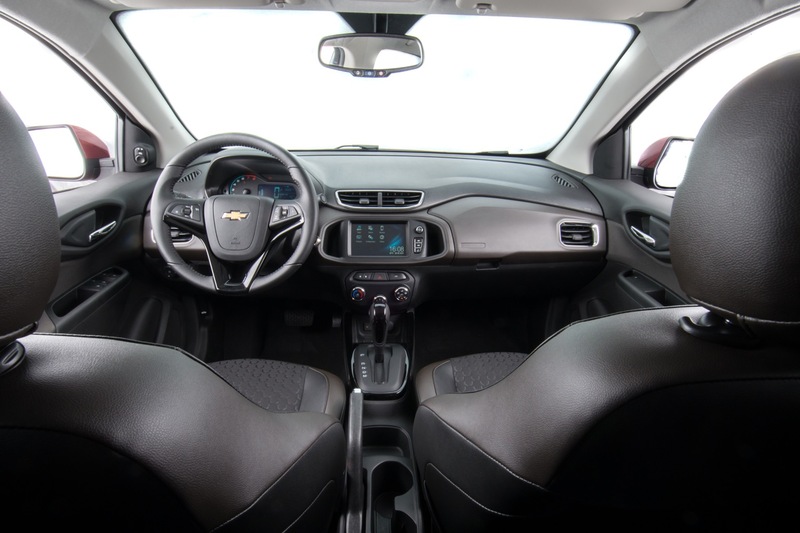 The Chevrolet Onix sedan offers a tasteful balance between exterior design, interior space and modern technologies, qualities through which the brand hopes to conquer Colombia. 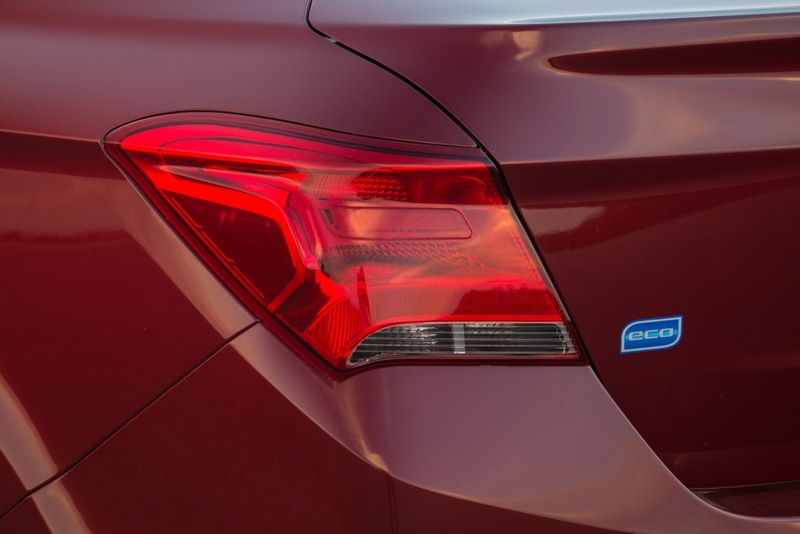 One of the defining features of the Onix sedan is a large trunk, which has a maximum capacity of 500 liters (17.66 cubic feet) – one of the largest in its segment. 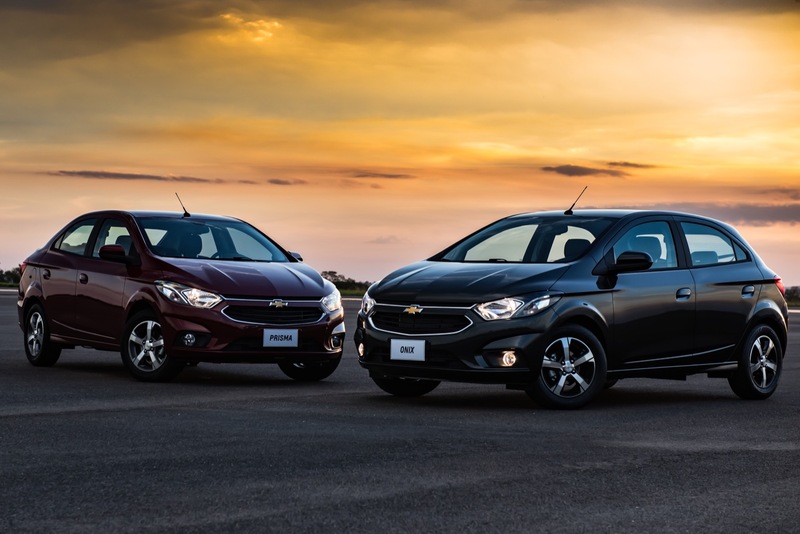 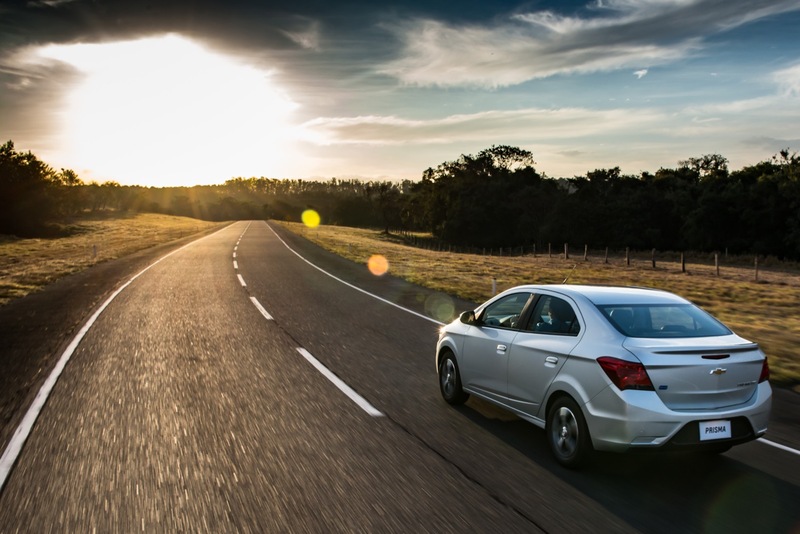 The subcompact sedan is positioned above the Chevrolet Sail and third-generation Chevy Beat in the Colombian market. 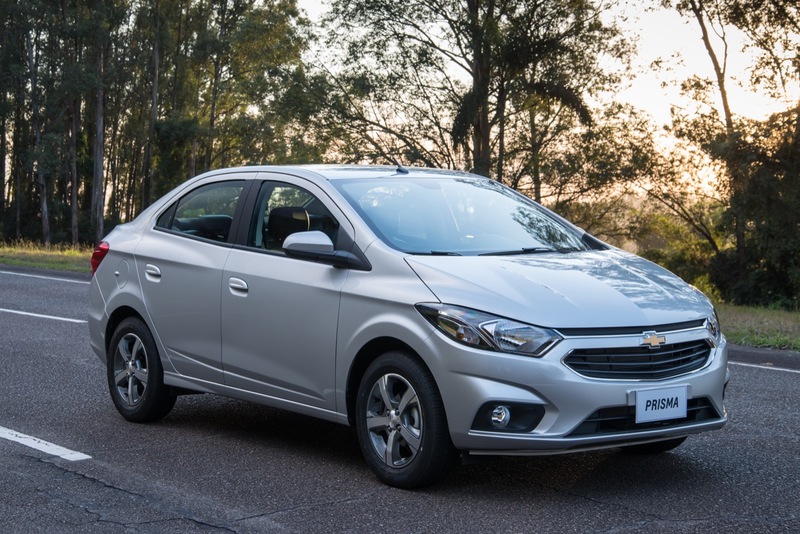 In fact, the positioning is similar to that of the Chevrolet Sonic, which is no longer sold in any South American country. 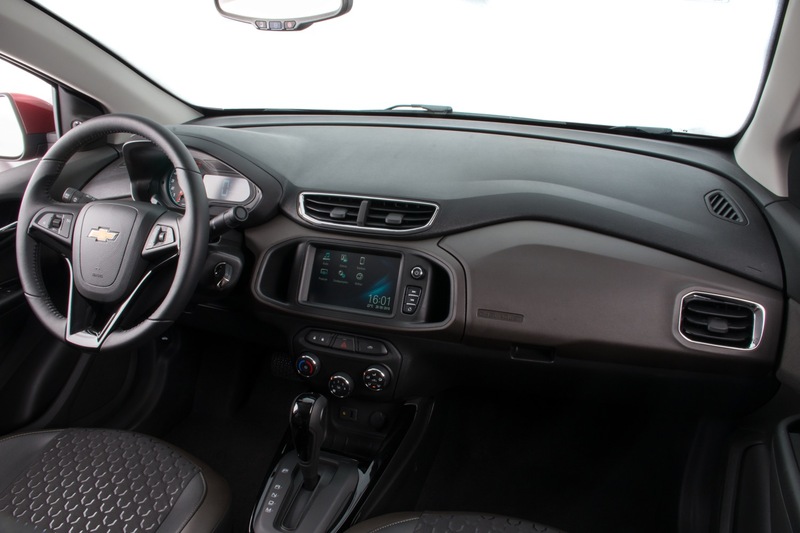 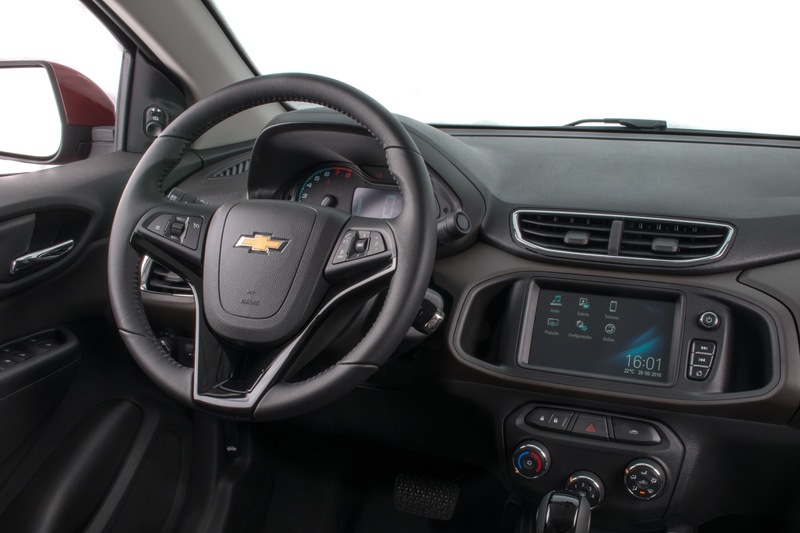 Chevy highlights that the Onix is equipped with the new-generation of the Chevrolet MyLink infotainment system, which allows a smartphone to connect to the standard 7-inch touch screen via Android Auto or Apple CarPlay. The system is complemented by the functions of ChevyStar (the name of OnStar in the country), which include security, navigation, personal assistant and remote diagnosis of the vehicle. 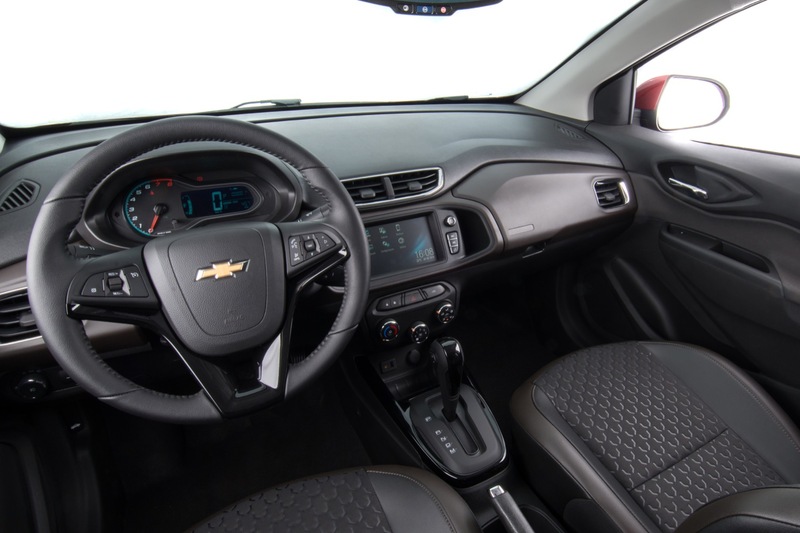 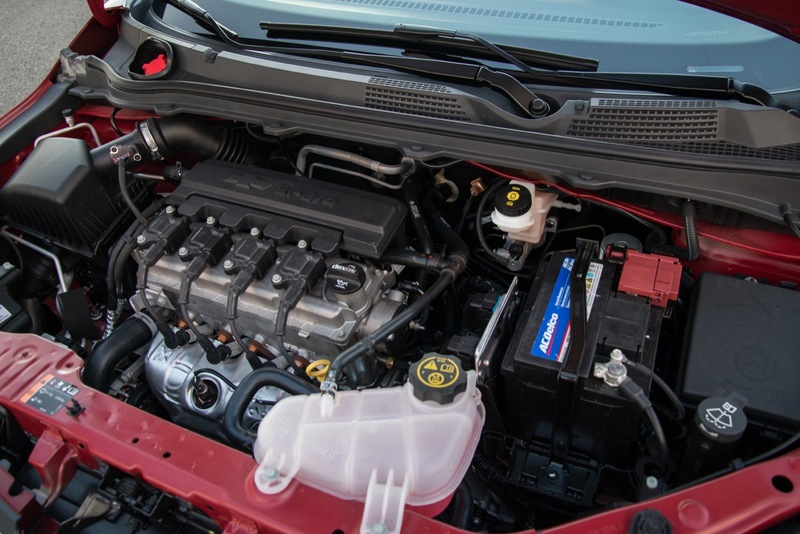 All versions of the new Chevrolet Onix are powered by a 1.4L four-cylinder engine good for 97 horsepower and 93 pound-feet (126 Nm) of torque. 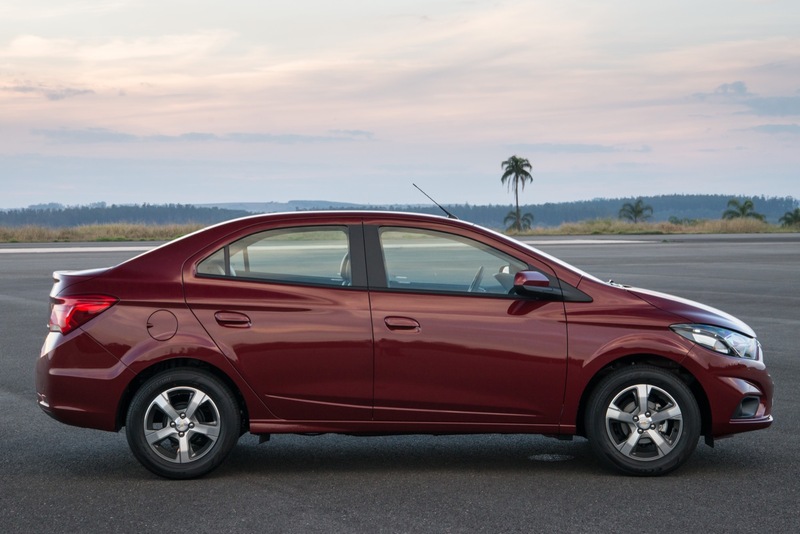 The atmospheric four-banger can be coupled to one of two 6-speed transmissions: a standard manual and an automatic for the range-topping version. 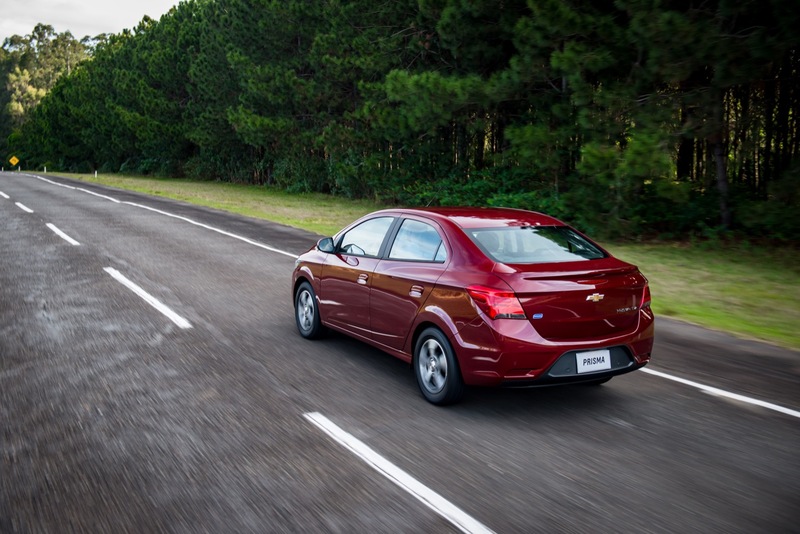 The Chevrolet Onix sedan is now available throughout the Chevy dealers in Colombia. 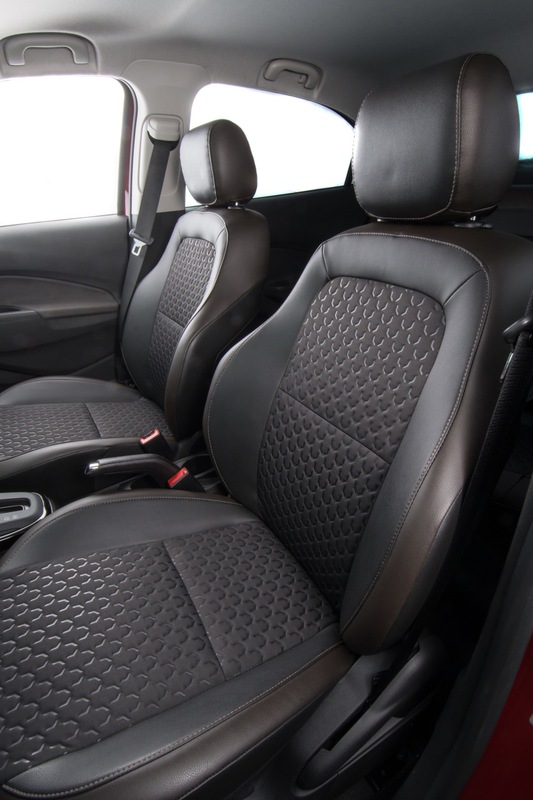 Five exterior color choices are available: Galaxy White, Galápagos Gray, Shiny Silver, Velvet Red and Ebony Black. 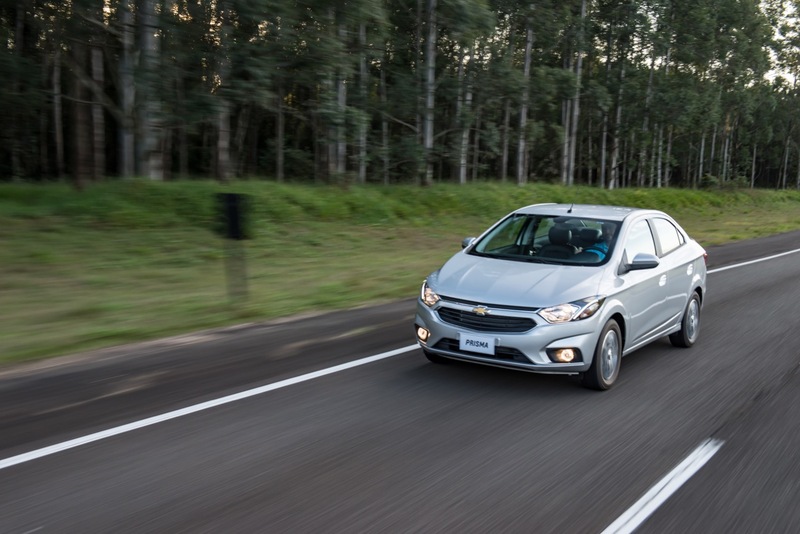 Like the Onix hatchback, units of the Onix that arrive in Colombia are manufactured at the GM Gravataí plant in in Brazil. 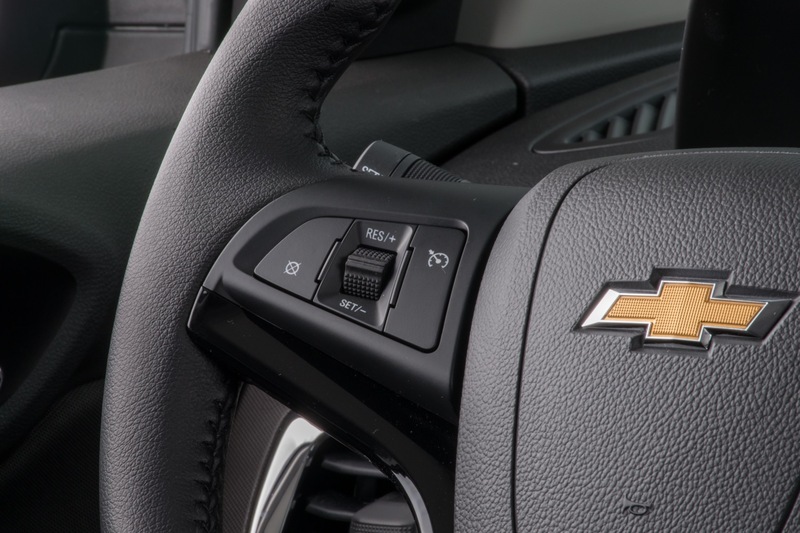 Stay tuned to GM Authority as we bring you the latest Chevrolet news and Chevrolet Onix news. 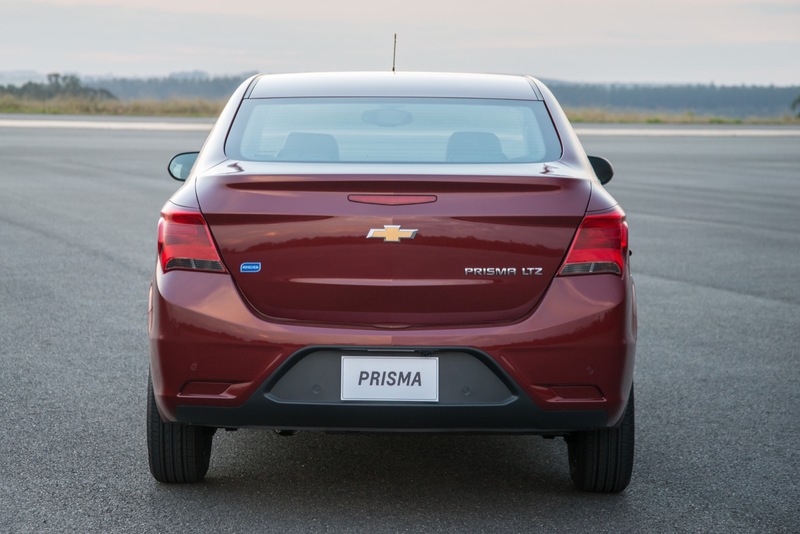 I would of never guessed that this little car has a trunk almost as big as the Impala. 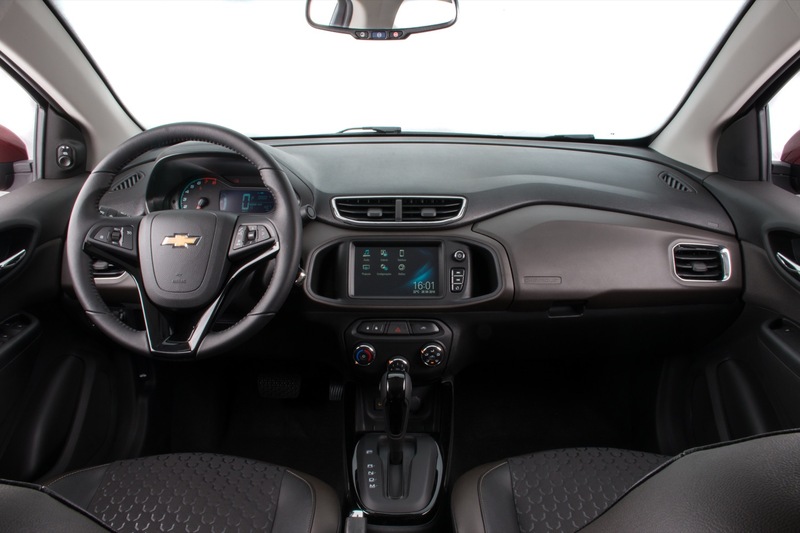 But the opening is so small you can not get much through the opening if it is very tall. 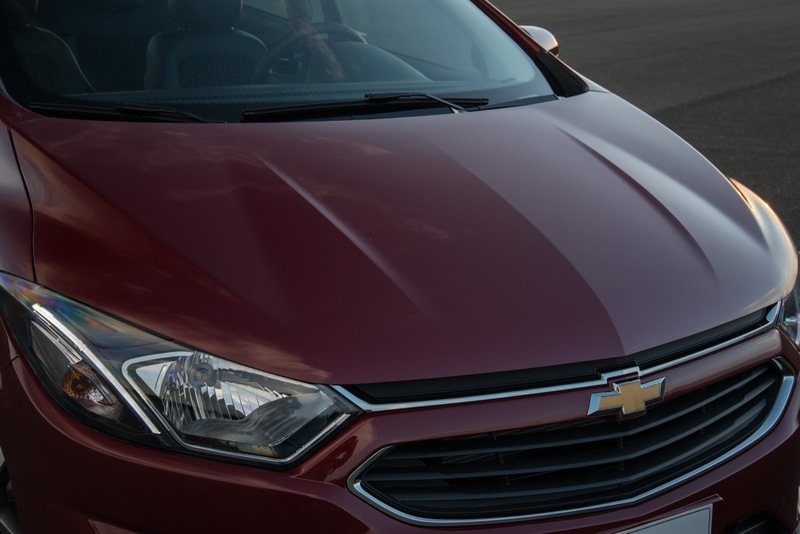 My Malibu has a large trunk but the short lid prevents much going in unless you unbox it.